Kenyan agri-tech startup FarmDrive has accessed further financing as it expands operations to provide access to credit for three million smallholder farmers. Founded by Peris Bosire and Rita Kimani, FarmDrive delivers productive digital loans and lay away savings products to smallholder farmers in Kenya, helping them grow their incomes and resilience. Using a combination of agriculturally relevant data, Know Your Customer (KYC) data, and advanced behavioral analytics, the startup has developed a proprietary lending engine to extend loans to these farmers. Having previously raised funding from the likes of Safaricom and EWB Canada, FarmDrive has now secured further investment. EWB Canada is again involved in the round, which also includes AK Impact Investors, 1 to 4 Foundation, ADAP Seed Fund 2, The Lakes Charitable Foundation and Sunu Capital. 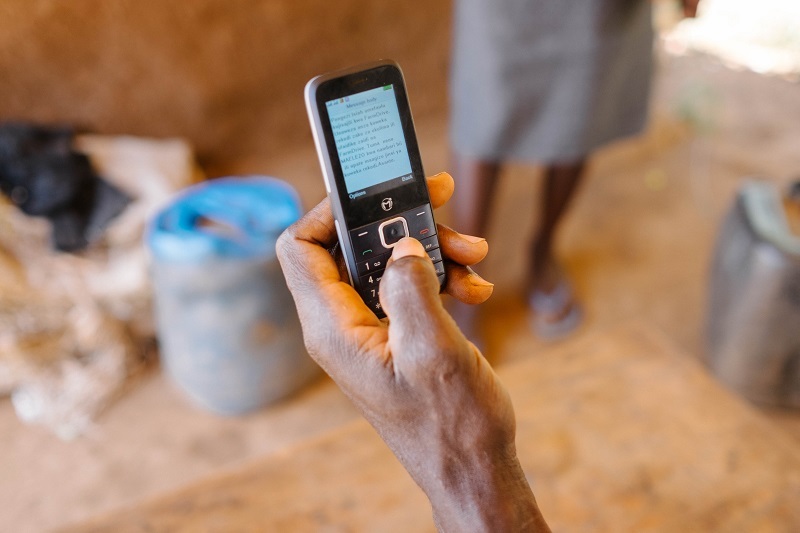 The follow-on investment will allow FarmDrive to scale to US$13 million of loan originations in 2019 with minimal losses and exceptional returns using RiPe, a customisable lending engine that will allow lenders to plug in and access low-cost loan origination channels such as USSD, credit scoring, identity verification, and a portfolio management suite that includes recovery and collections, payments, customer support and advanced real time data analytics. “We are delighted for this investment from strategic investors to enable us to build financial identities for more smallholder businesses and scale our low cost distribution model. We are going where banks haven’t reached and are creating a trust ecosystem in the most unstructured sector in sub Saharan Africa – Agriculture,” said Bosire. Elena Haba, acting director of investments at EWB Canada said FarmDrive has the potential to shift market attention and fill the credit gap between creditors and underserved small business owners like smallholder farmers. “We believe that addressing this credit accessibility issue is a seminal first step towards building more inclusive and sustainable economies,” she said.